Go blue on Black Friday! 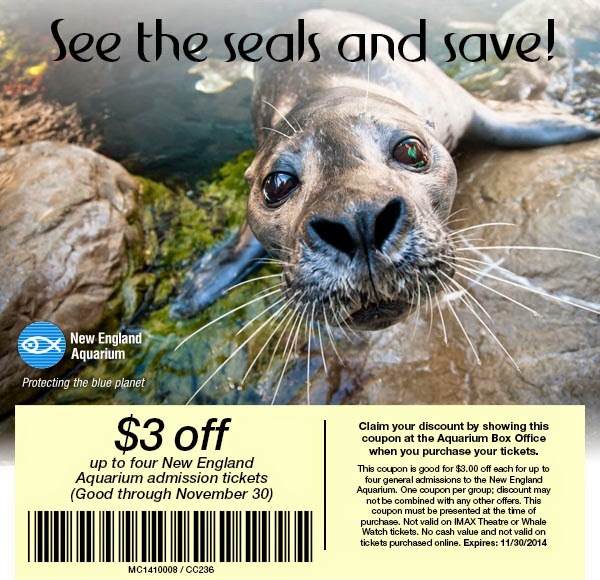 Skip the big box stores this weekend and take advantage of our special discount: $3 off up to four tickets for admission to the Aquarium. This limited-time offer expires on Sunday, November 30, 2014.